KRK Realty and Management is one of the most full-service Phoenix property management companies specializing in home and condo rentals. The KRK Realty and Management property manager team manages residential single-family home and condo properties for individual property investors, commercial investors and people who own second homes. KRK Realty and Management was founded by Kevin Kirkwood in 2002. 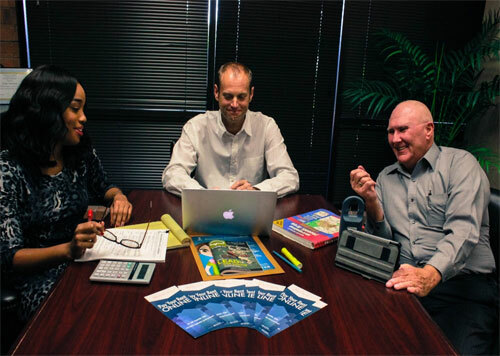 After a ten-year career in financial management, at locations across the US, Kevin decided to apply his talents in finance to provide property owners and investors in Arizona with excellent property management services. Today, KRK Realty and Management shares its more than 20 years of executive financial experience through an accessible and efficient team of experts based in Scottsdale, Arizona. Our goal is to offer full-service and worry-free property management to investors looking for tenants for their properties. This service includes everything from managing tenant services to maintaining properties. 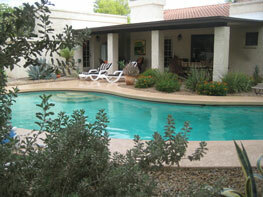 At KRK Realty and Management, we only do East Valley property management. We pride ourselves on our relationships — with owners, realtors, investors, tenants, and vendors — and we work to continually surpass expectations through innovative property management and leasing solutions. We approach each new transaction as a unique scenario, and we work one-on-one with all of our clients and residents. We invite you to contact us at 480-361-5202 or to join our community on social media to get a quote from one of the most reliable and trustworthy Phoenix property management companies!